Grenache (65%), Syrah (20%), Mourvèdre (10%) with other Carignan (5%). Appearance: A dark and deep red color with black highlights. cherry and spicy blackcurrant rosemary with grilled notes. Blue Ice Vodka was rated the #1 American vodka in 2005 by the Beverage Testing Institute in Chicago, with 94 points. America’s finest potato vodka can only come from one place –Idaho– home to the luscious Russet Burbank Potato. Idaho is the true birthplace of Blue Ice Vodka; it is where the people behind the brand come from and live, where the natural ingredients are sourced and where the product is made. Blue Ice Vodka is made at Distilled Resources, Inc in Rigby, Idaho, the first distiller of potato spirits in the United States. Rigby is in the heartland of Idaho, 200 miles east of Sun Valley; its bountiful, potato farming countryside is surrounded by snow-capped mountains. Crème Brûlée is the first flavored spirit hand-crafted by Blue Ice Vodka, made with pristine Idaho water from the Teton Mountain Range and four-column fractional distilled Idaho wheat with a five step filtration to ensure the clarity and purity. 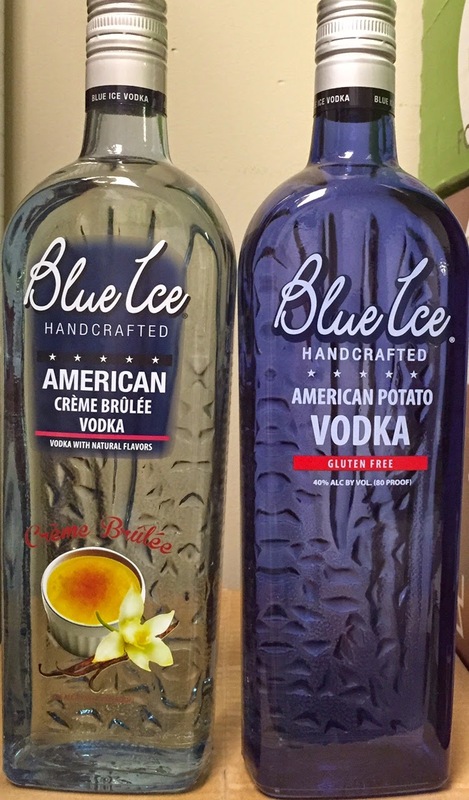 With hints of butterscotch, caramel, custard, toffee and vanilla, Blue Ice Crème Brûlée Vodka can be enjoyed neat, on ice, in a cocktail or a cup of coffee. I finally found the time to see what was left. Jasper Hill Farm from Greensboro, Vermont. We are big fans of Jasper Hill Farms and Moses Sleeper is an amazing cheese from them. If you like Fromage d'Affinois, take the next step and try Moses Sleeper. It is buttery like the Affinois, but it has so many more layers of complexity. Come in for a free taste while it lasts. This cheese begs for a glass of Champagne!! Oud-Brugge is matured for a year under the expert eye of our master cheese makers. The cheese is of an exceptional quality and has a rich taste and a low salt content. Ideal on toast, as an appetizer or in a cheese buffet dinner. The unsurpassed quality of this cheese is in perfect harmony with the beauty of the picturesque town Bruges. It is since 1992 put on the market and since then a traditional cheese of the Belgian cheese market. 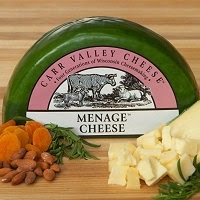 Menage is a blend of 3 varieties of milk: pasteurized cow's, sheep's and goat's milk. This mixed-milk beauty is aged for intense flavor and a drier texture. It's dipped in a lovely wax as vibrant and green as Wisconsin's summertime pastures. This cheese won a 1st Place ribbon at the 2009 World Cheese Competition, a Bronze Medal at the 2011 World Cheese Awards, and another 1st Place ribbon at the 2013 Wisconsin State Fair. Serve with Pinot Noir, Shiraz or Guinness. The 2010 Chianti Classico Riserva Vigna del Sorbo is fabulous, as it has always been. The most finessed, silky of tannins support a fabric of nearly indescribable elegance. Sweet red berries, rose petals, spices, new leather and graphite all take shape in the glass. Absolutely impeccable and graceful on the palate, the 2010 is a stunner While superlatives are often overused in wine criticism, after tasting every vintage of Vigna del Sorbo, it is quite clear. The 2010 is the greatest Vigna del Sorbo ever made. Readers should note that in some markets (the US in particular), the 2010 was sold as Chianti Classico Riserva, but in Italy and other European markets, the 2010 will be sold as Chianti Classico Gran Selezione. "A beer experience with a true distinction, our Triple wit is a unique bottle conditioned Belgian style ale. Made from two row barley, white wheat and rolled oats. To compliment the satiating taste only found by using a traditional top fermenting yeast, coriander and oranges are added. 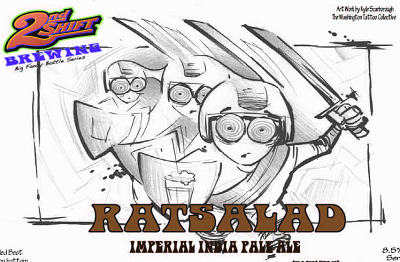 This addition during the brewing process lends to the delicate balance of flavors between the malt hops and yeast." 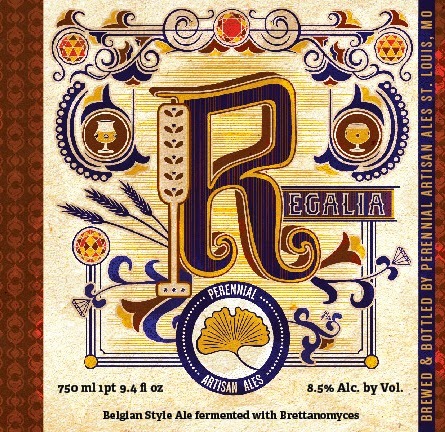 Inspired by the rustic farmhouse style Saisons of Southern Belgium, Regalia is brewed with barley, wheat and spelt and fermented with Brettanomyces. A sturdy malt character supports the complex array of flavors that the yeast provides, and will continue to develop over time. Could be a perfect wine!! More in stock today, no limit. We plan to re-release Blushing Monk, a decadent Belgian raspberry ale, in March 2015 to mark the twelfth installment in our popular Backstage Series. Blushing Monk was the original Founders Backstage Series beer, released in July 2011; prior to that, it hadn’t been bottled for four years. Like all of Founders’ Backstage Series beers, Blushing Monk will be sold in 750mL bottles, with a suggested retail price of $16.99 per bottle. Blushing Monk will be released in limited quantities across our distribution footprint beginning on Monday, March 2, and will be available at the brewery’s taproom and in the greater West Michigan area the week prior. 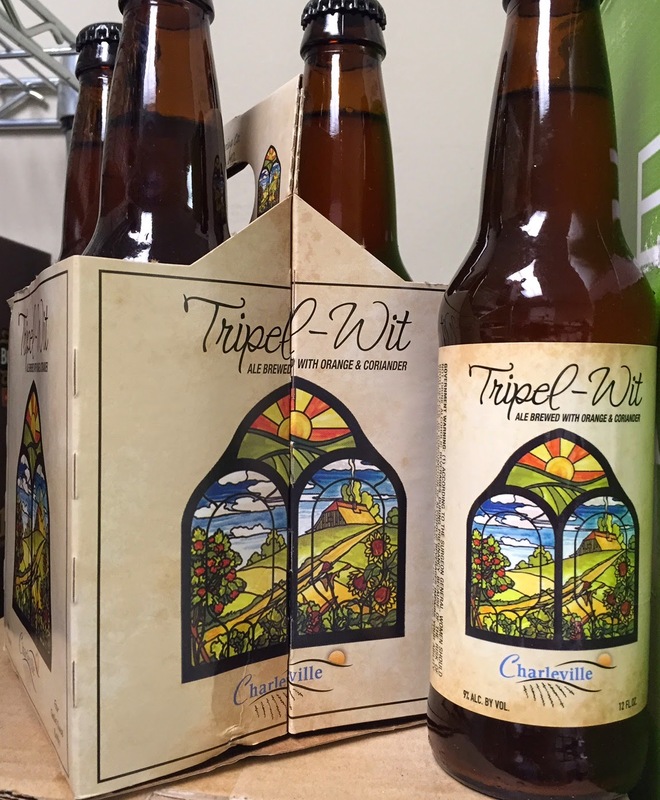 This will be the first Backstage Series release from Founders in 2015; beer enthusiasts should expect two more releases from Founders later in the year. Fresh - all bottled in the last week! The St. Louligans are a supporters group for Saint Louis FS of USL, PRO, St. Louis Lions, Fire & Ice FC and FC Bordo. 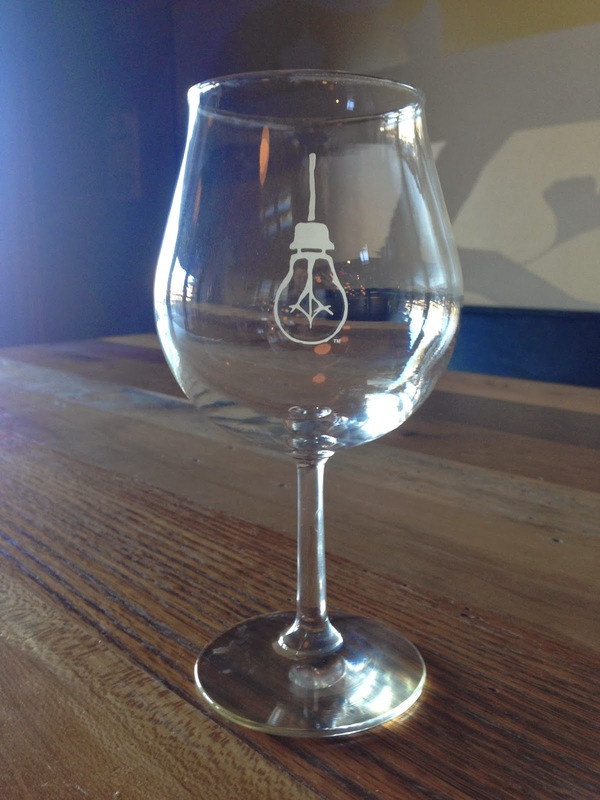 They also enjoy beer, we like making beer, we made them a beer to enjoy. A small hoppy one, so they can enjoy more soccer. 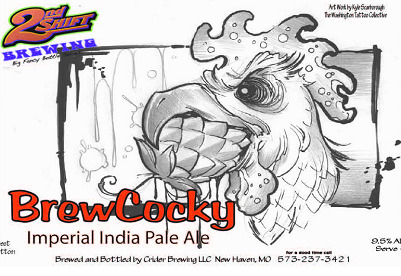 A Belgian style Witbier brewed with curacao orange peels, organic Indian coriander and Egyptian Hibiscus flowers. The flowers give the beer a tart and refreshing flavor, not to mention a slight pink tint, which looks strange. Just drink it. The 2013 Mâcon Uchizy les Maranches had likewise been fined ten days previously. 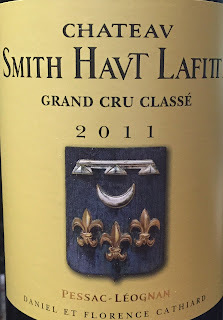 It has a very fine bouquet with expressive citrus fruit, a little more intense than the 2012 perhaps. The palate is fresh and rounded on the entry with fine mineralité, good tension and quite a structured finish. There is good potential in this barrel sample. The 2013 Mâcon Chardonnay Clos de la Crochette has a much more complex and defined, mineral-driven bouquet than the previous crus. The palate is brimming over with tension and poise, with an intense citrus finish that is long and persistent, perhaps a touch spicier than the 2012. This is the front-runner for Dominique’s best 2013 once bottled - and I cannot wait to taste it then. The 2013 Viré-Clessé has an utterly charming nose that seems more finished than the others, with fine tension and focus. The palate is very well-balanced with fine acidity. This comes over as being very precise and poised. Though I would be seeking just a little more personality, I suspect that this will ultimately turn out better than the 2012. The barrel sample of 2013 Mâcon Milly Lamartine Clos du Four had been fined ten days previously. 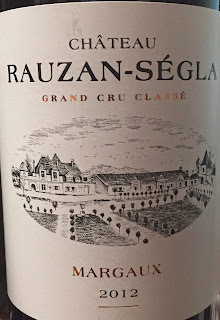 It has a clean and fresh, quite vibrant bouquet with perhaps a little more intensity than the 2012. The palate is very well-balanced with great body, plenty of rounded apple and pear notes with fine precision on the finish. There is a sense of conservatism suffusing this sample - I wonder if it will still be there after bottling? 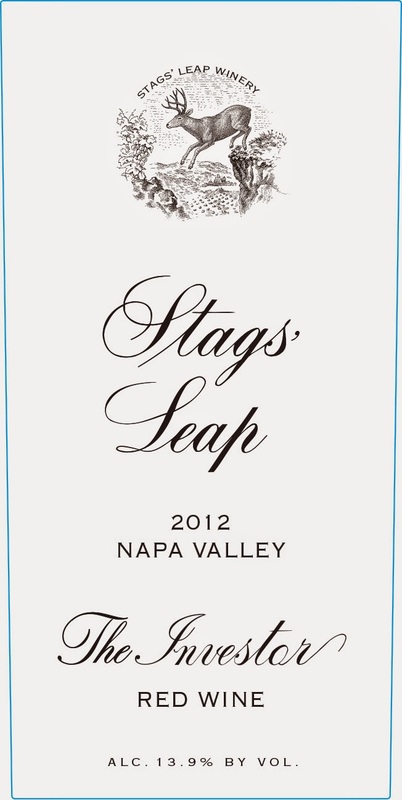 Stags Leap Winery - all wines on sale now! Napa Cabernet from the near perfect 2012 vintage. The wine shows classic black currant, black cherry and plum flavors with interwoven notes of black pepper, licorice, caramel and chocolate. Refined, persistent tannins and crisp, fresh flavors provide focus and balance through the wine’s extraordinary concentration and texture. The 2011 Napa Valley Merlot is at once complex and approachable, opening with generous aromas of dark plum and bright red fruit, with enticing hints of clove and cinnamon throughout. Juicy red fruit flavors are effortlessly integrated with notes of caramel and savory spice that contribute depth to the polished palate. Smooth, velvety tannins and a refined texture give this Merlot a distinct level of sophistication while still being very approachable in its early years. New from Stags' Leap "The Investor"
Named after the founder of Stags Leap Winery, the outstanding 2012 Proprietary Red The Investor is a blend of 40% Merlot, 40% Petite Sirah and 20% Cabernet Sauvignon. 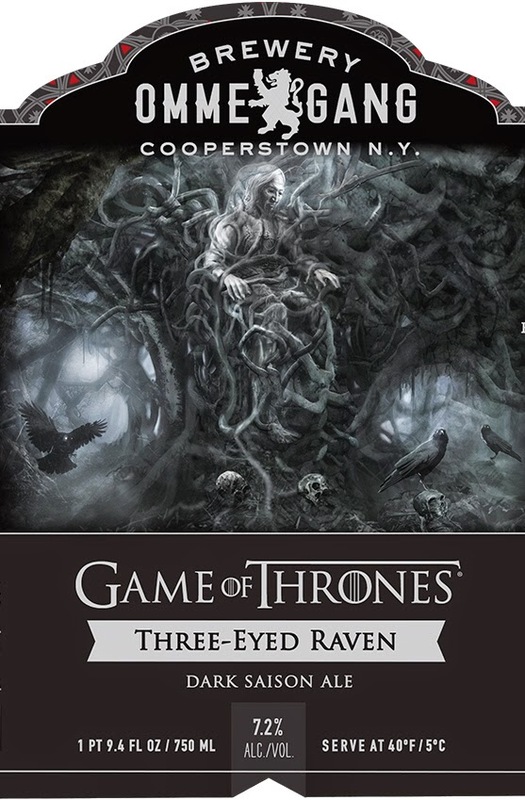 Ripe blackberry and blackcurrant fruit intermixed with notions of chocolate, lavender, unsmoked cigar tobacco and underbrush are present in this meaty, chewy, attractive, velvety textured 2012. Enjoy this well-made red over the next decade. 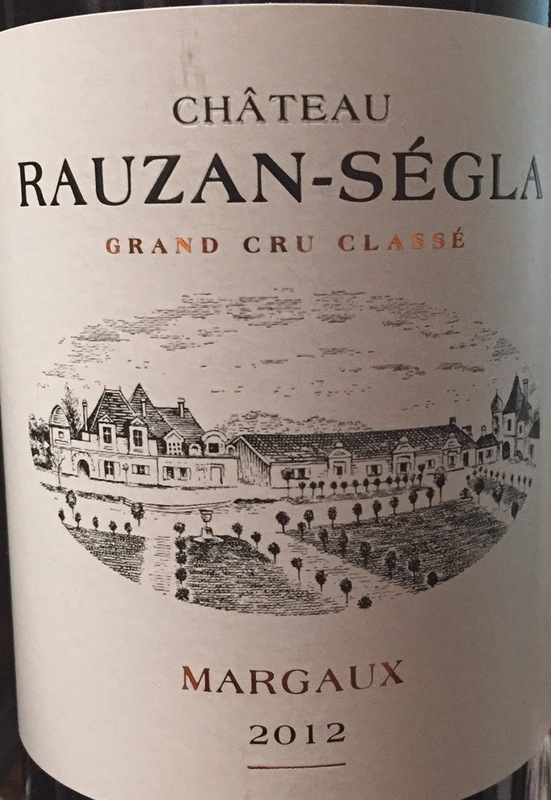 2012 Bordeaux at a great price! Josh Cellars - great values! 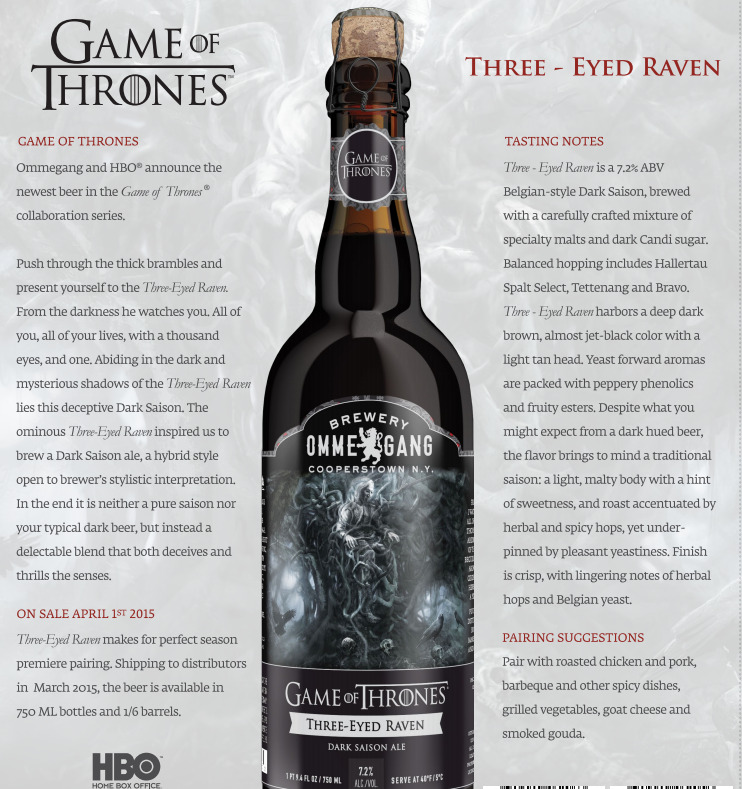 An approachable blend with aromas of rich, dark fruits and baking spices on the nose, which yield fresh plum, blackberry, violet, dried fig, vanilla bean, and Chinese five-spice. Juicy with plum and blackberry flavors, prominently layered with smoky and sappy maple oak, roasted almonds, and hazelnuts, this wine finishes long with fine, firm tannins. 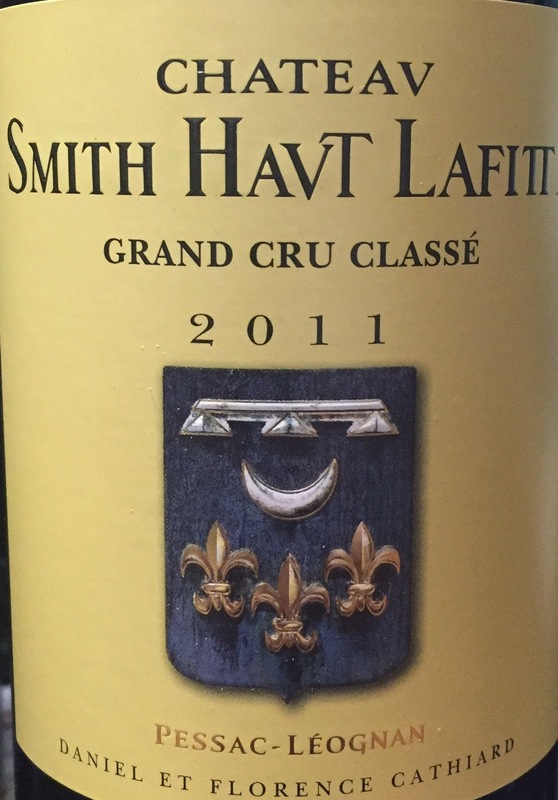 Aromas of black cherries, fresh plums, violet, and dark chocolate overwhelm the bouquet. On the palate, the wine is layered with fresh bing cherries, baked plums, and mocha, softened by its delicate, almost luxurious texture, and given staying power with a long raspberry and cocoa powder finish. Bright aromas of lime, white flowers and fresh citrus overwhelm the bouquet, with layers of nectar, peach, and juicy melon on the palate. Fresh and crisp, but bold and complex. We handcraft Josh Cellars Chardonnay with aromas of tropical fruits and citrus married with beautifully harmonious oak notes. A delightful harmony of fresh yellow and white stone fruits lingers on the palate and finishes with fresh and clean acidity. RIPE would be lost in a sea of mocktail mixes without our commitment to fresh, natural ingredients, and our attention to quality control and pure processing. We all have a bad taste in our mouth (no pun intended) from the classic shelf stable cocktail mixer. Peeps!! Please, there is a major difference between a shelf stable cocktail mixer and RIPE Bar Juice®. We do not want to diss other juices but we take major pride in the fact that we process all our own stuff and we are made and sold cold with fresh juice! This is not an easy task, probably the reason we are the only ones doing it. We're serious about freshness and committed to providing the very best natural-tasting products, hands down! In fact we purposely design our craft bar juice to be as simple as possible to let the natural flavors of the ingredients do what they do. You will never find anything phony in our juice. No artificial colors, flavorings, additives, high-fructose corn syrup, GMO’s, stabilizers, preservatives, sticks, rocks, starfish … you get the point, nothing but pure, natural ingredients from mama nature. Citrus Juices: All of our citrus is bought fresh and delivered daily to our kitchen. We source our citrus from the U.S. and Mexico depending on the time of year. Either way, their held to the same quality standards. ALL of our citrus juices are fresh squeezed in our kitchen daily by a proprietary method that maximizes the fresh taste of our juice and minimizes the bitter taste that can come from incorrect juicing. Vegetable Juices: All of the vegetable juices in our bar juice are from fresh produce delivered to and pressed in our kitchen daily. Horseradish: Our fresh horseradish is American grown and supplied to us weekly. We grind this potent root in-house to ensure a superior horse-radishy taste. It also keep our sinuses nice and clear!!!!! Agave Nectar: We only sweeten with premium 100% organic Agave nectar. This natural liquid sweetener is made from the extract of the wild agave plant, regularly harvested by native Indian peoples in central Mexico. To do so, they slice off the top of the plant, hollow out its core and cap with a stone. The pineapple shaped agave plant secretes its nectar and it collects in the hollow center for several days. Then, the milky white "juice" is removed by ladle, one plant at a time. It doesn't get much more natural than that, my friends. Spices: We buy only the freshest, premium organic spices we can find. Whenever possible we also grind all our own spices in-house to ensure legit taste and freshness. Water: Always reverse osmosis filtered. 'Nuff said! Small batch processing is the only way to ensure superior quality and attention to detail. We use a proprietary cold production process that ensures RIPE meets the most stringent cold-pressed standards from start to finish. This means processing all of our own juices and then submitting them to several thousand pounds of cold pressure to make them safe, yet never exposing them to heat. We've all heard it, no matter what you're making, the simplest, freshest ingredients make the best tasting products. RIPE Margarita Bar Juice®, the product that started it all, is the epitome of simplicity and freshness. Get ready for a Bloody like you've never had and we mean it!! The juice mavericks that make RIPE believe that a killer Bloody is about the tomatoes, fresh juices and the balance of spices, so we scoured the globe to find a light tasting tomato with absolutely no additives and squeeze our own fresh celery and lemon juice for this puppy. A tool of the professional bartender, sour mix accents and serves as the basis for many of the worlds classic cocktails. Chuck the muddler! Just grab some club soda and fresh mint (but you don't need it) 'cause this is the freshest tasting mojito Bar Juice® on the market, straight up! Our Agave Punch is a classic Caribbean style punch. This means no sugar bomb grenadine and over processed canned juices. We use real deal Angostura bitters and fresh ground nutmeg that make a true, light and refreshing punch - get the rum and get shakin!! A couple of off the charts 2012 Cabernets! Odette - great new wines!